The Micro Four-Thirds format was a pioneer of the mirrorless revolution. 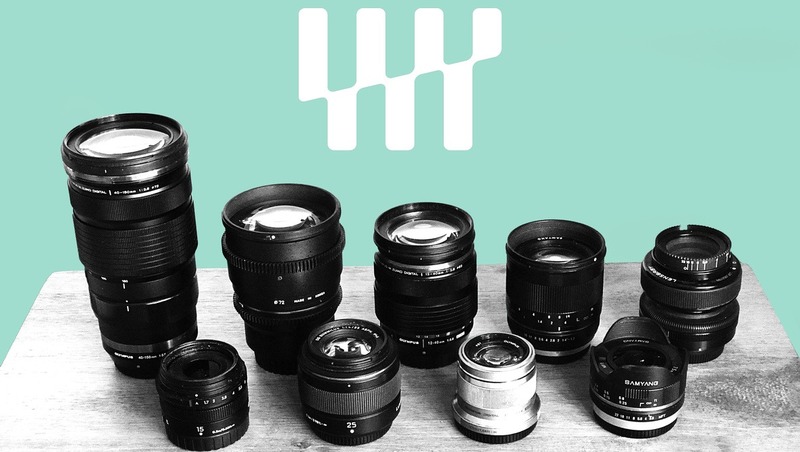 Initially adopted by Olympus and Panasonic in 2008, there is now a huge lens choice of zooms and primes across focal lengths from 7.5mm to 400mm. This is a guide to the best lens choices across a range of budgets for both photography and video. 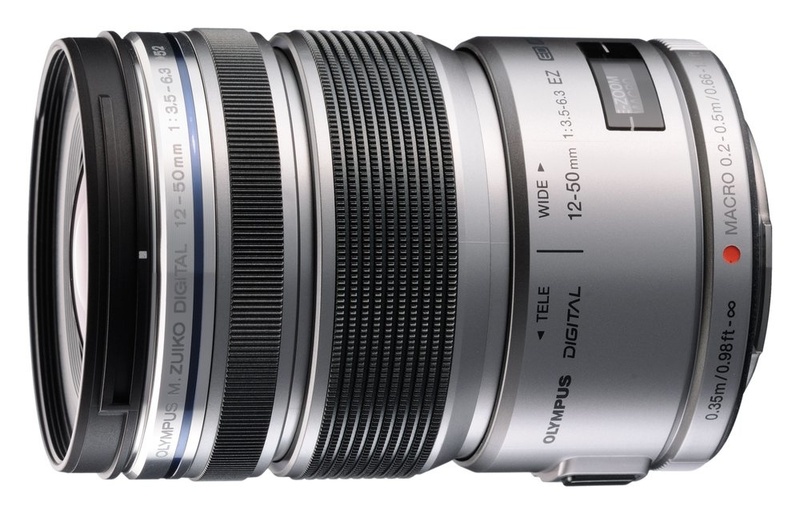 For a great budget option, look no further than the Olympus M.Zuiko Digital ED 12-50mm f/3.5-6.3 EZ lens. It’s a super versatile lens with some neat features. It’s got a little more extra reach than the regular kit lenses which will come in handy with street and travel photography. There is a macro button on the lens which enables close-focusing as close as 7.8 inches away. But what I love most about this lens is the electronic zooming mechanism which provides super smooth zooming for video content. 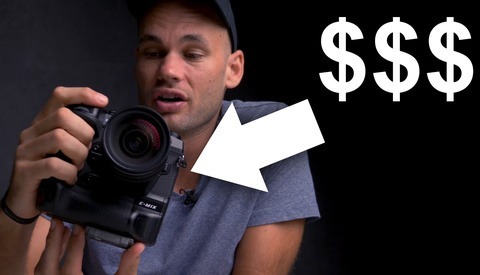 It’s not the sharpest or the brightest lens in the world so will struggle in low light, but for all this versatility inside a single lens, you’ll be hard pressed to spend $500 any better on a standard zoom for a Micro Four-Thirds camera. 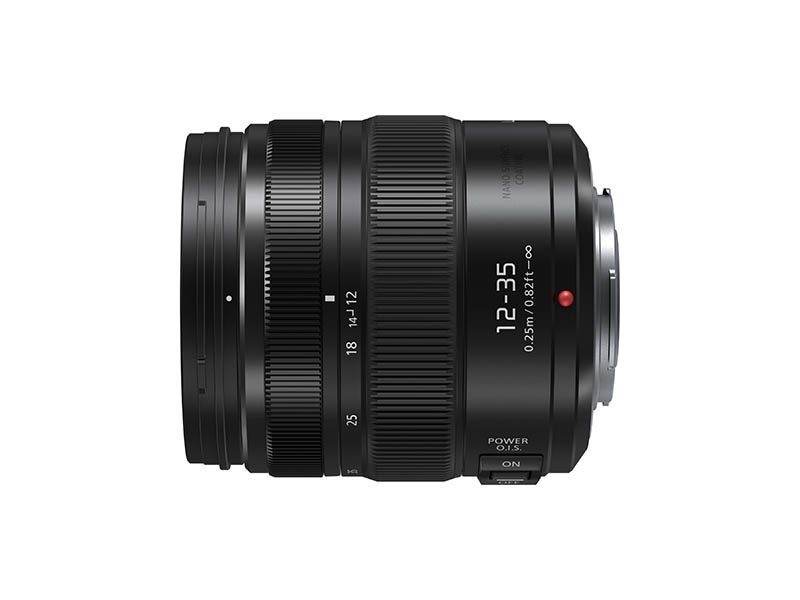 For value for money, it’s got to be the Panasonic Leica DG Vario-Elmarit 12-60mm f/2.8-4 ASPH. POWER O.I.S. lens. It’s got a full frame equivalent range of 24-120mm, but is relatively small and lightweight compared to its full frame counterparts. It’s double the price of Olympus 12-50mm, but you’re getting a much brighter, sharper, and faster lens. What’s more, it has some pretty darn impressive lens stabilization, and if it’s paired with an O.I.S.-enabled camera body like the Panasonic GH5, handheld video work will be delightfully steady. This is the ultimate walk around lens for your Micro Four-Thirds kit. For professional photo or video production, you’ll want the sharpest, fastest, most reliable, and brightest standard zoom available. Both Panasonic and Olympus have standard zooms that maintain f/2.8 across the whole zoom, with the Olympus option having 5mm more focal length at the long end. Both are super sharp for a zoom lens with fast autofocus. 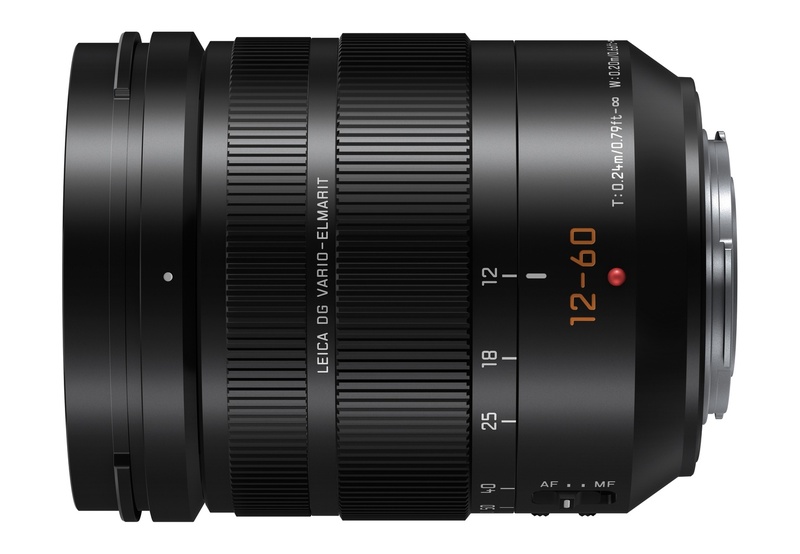 But I am going to recommend the Panasonic Lumix G X Vario 12-35mm f/2.8 II ASPH. POWER O.I.S. lens for two reasons. First, it embodies exactly what the Micro Four-Thirds format is all about: compact quality. At just 305 grams, it’s about 25 percent lighter than the Olympus M.Zuiko Digital ED 12-40mm f/2.8 PRO lens. This means it’s easier to rig up on a glide-cam and takes up less room in your bag. Second, its built-in lens stabilization is just awesome when on a Panasonic body. 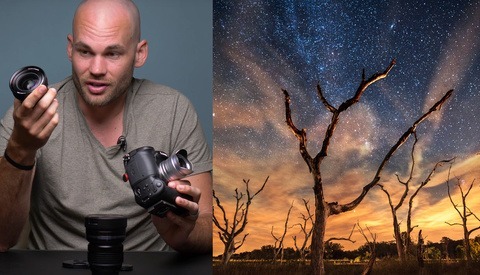 If you already own an Olympus body like the E-M1 Mark II then you may consider the Olympus PRO option, it does have more reach after all, and it’s a marvelous lens in its own right. But the Panasonic 12-35mm f/2.8 II wins in my opinion partly because the GH5 is the most well-rounded Micro Four-Thirds camera to date, and this lens is the perfect companion. It offers extreme portability, is bright all the way through the focal length, and its built-in stabilization will help get rid of nasty camera shake for your video content demands. If you’ve owned Micro Four-Thirds cameras before, feel free to share your feelings on these standard zoom recommendations, and if there are any that you swear by to further help those photographers looking to dip their toe in the Micro Four-Thirds format. Next week we’ll discuss the best Micro Four-Thirds lens options in the long zoom and telephoto zoom categories. Third lens - the Oly 12-40 has a clutch and repeatable manual focus, so if you are a video shooter then, yes, there is a reason to consider it - a fairly massive one if you are serious about video. Five mm extra reach is trivial compared to the ability to pull focus. ...So coverage of 2 out of 3 lens choices is seriously misleading, at least through omission. And the other one is just bizarre. Oh - and you missed one of the most important points about the 12-50: if you zoom during video does it always (for a reasonable value of always) maintain focus on a fixed object as FL changes? Or does this vary substantially with distance, camera, light, etc? Or does it fail to do this at all? And, no, I'm not an expert on the m43 system. I learned all the above in an evening's googling when I decided to buy a GX80/85. The article is *that* bad. - Most m43 lenses have fly by wire manual focus. This means that the same twist will only give the same change in focus if twist speed as well as twist angle match, so it doesn't work for focus pulls in video. The exceptions are some or all Oly Pro lenses. In practice, people shooting video seriously often prefer manual focus zooms for larger sensor sizes combined with a speed booster - so they get repeatable focus and apertures close to f1 from a zoom. It's also worth saying that the kit zooms for Panasonics are good to excellent - Oly kit zooms are more of a mixed bag, I think. (The Oly power zoom is usually regarded as well below average for the system.) But eg the Panasonic pancake 12-32 is good (Ming Thein likes it) and collapses to a finger's thickness. So it's generally worth paying a little extra over a body to get a standard zoom, especially on Panasonic. ...And if you are going to pay big money for lenses, understand the basics of the system. Unlike the author of the article. Why would you care about pulling focus with the lens when Panny has great SW to go with it's touch screen for that. It works fine when setting up a proper scene. Keep in mind this article is far from in depth and is only a few paragraphs. Yes, they left a ton of info out, but they made their point and picked the lenses they thought deserved it. >> Why would you care about pulling focus with the lens when Panny has great SW to go with it's touch screen for that. Because it doesn't. The granularity is wrong and focus pulls made that way can be unacceptably jerky - Panny's focus system moves in just two discrete jump sizes rather than adjusting smoothly. So you should have started by covering the important stuff. DFD would have taken one sentence. That Oly lenses lack IS would have taken another. Clutch focus would have taken one more. Three sentences would have made the article informative rather than dangerously misleading. I still have mine and I still have the GF1 which I used a week ago or so, just for fun. I actually got the 12-35 (first version) because it was smaller and lighter than the Olympus, and being a Nikon shooter, zooms the same way as a Nikkor lens. The Olympus wins hands down with close focusing though, and has less flare. Both are great lenses.